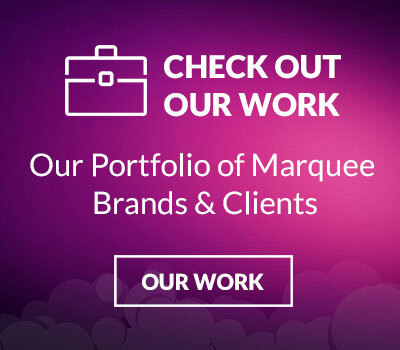 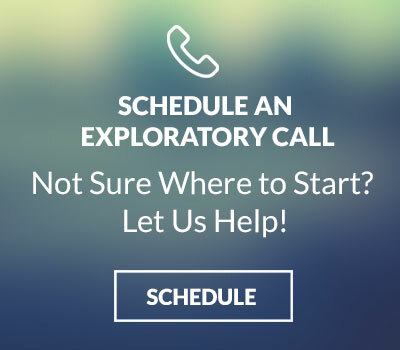 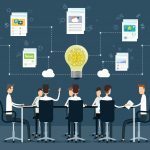 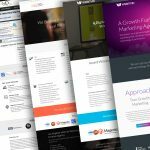  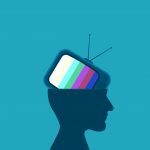 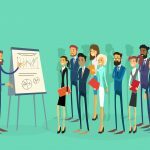 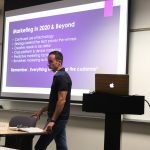 Learn about Smarketing (Sales & Marketing) in 2020 & Beyond! 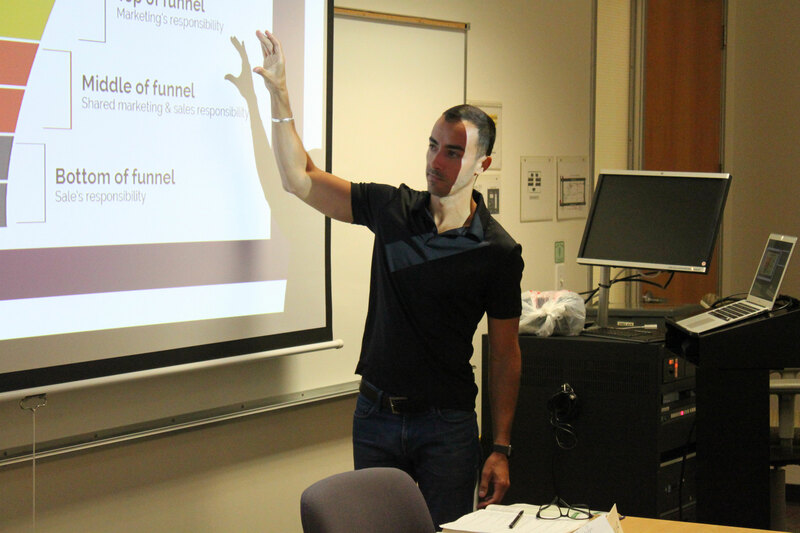 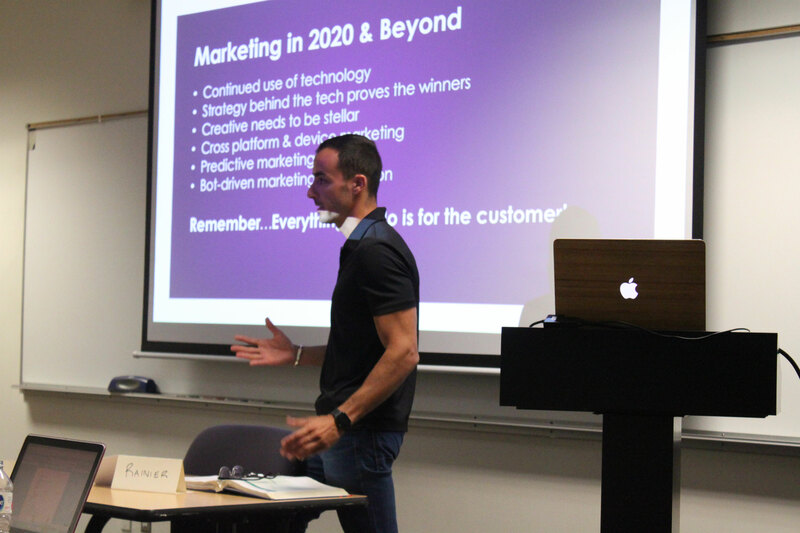 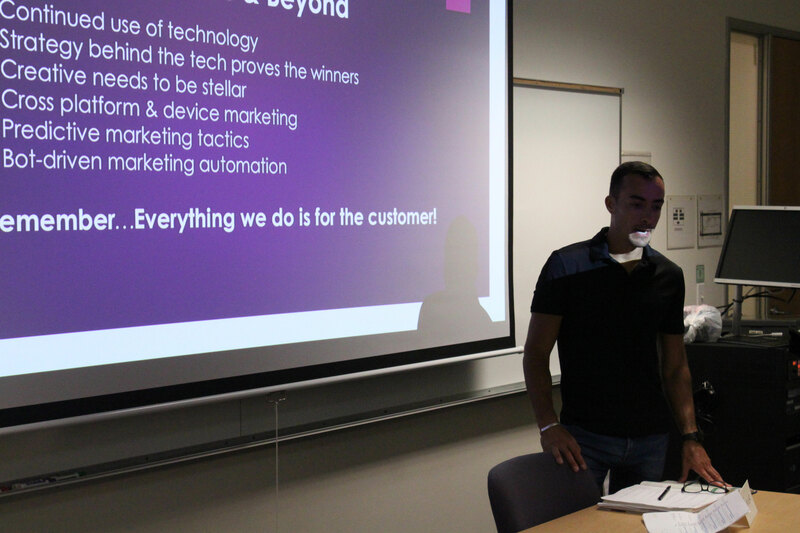 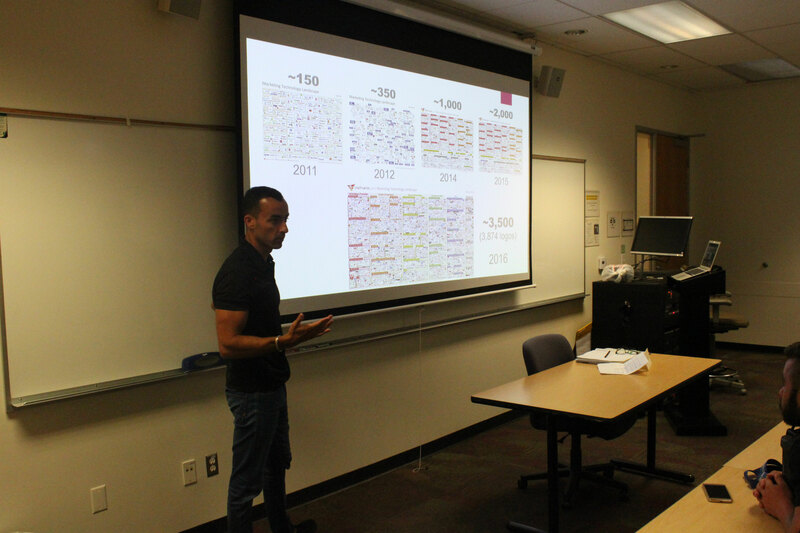 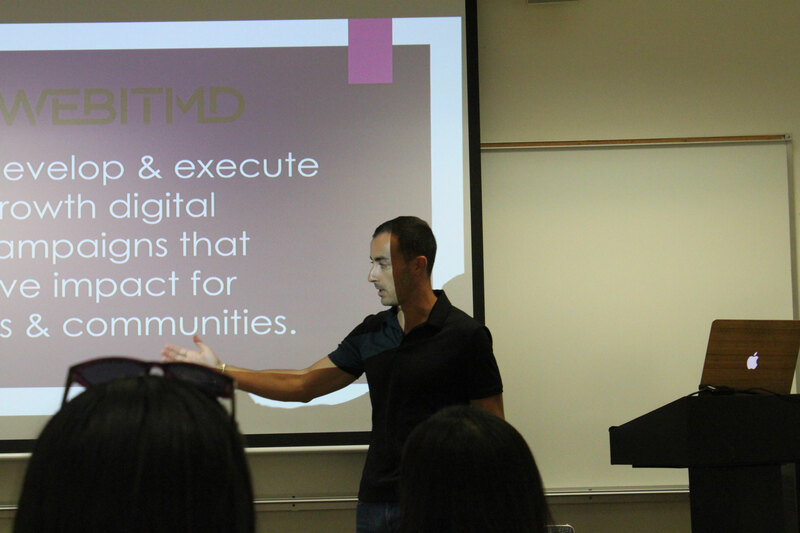 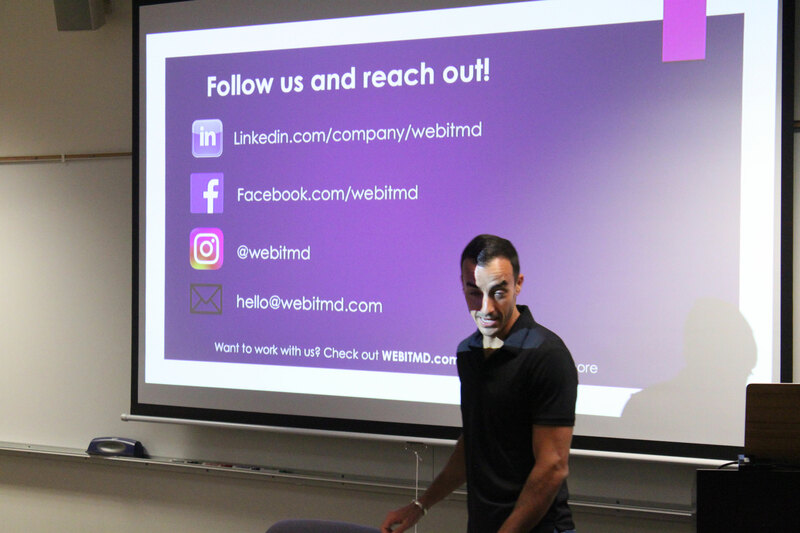 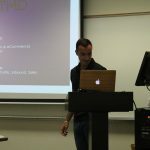 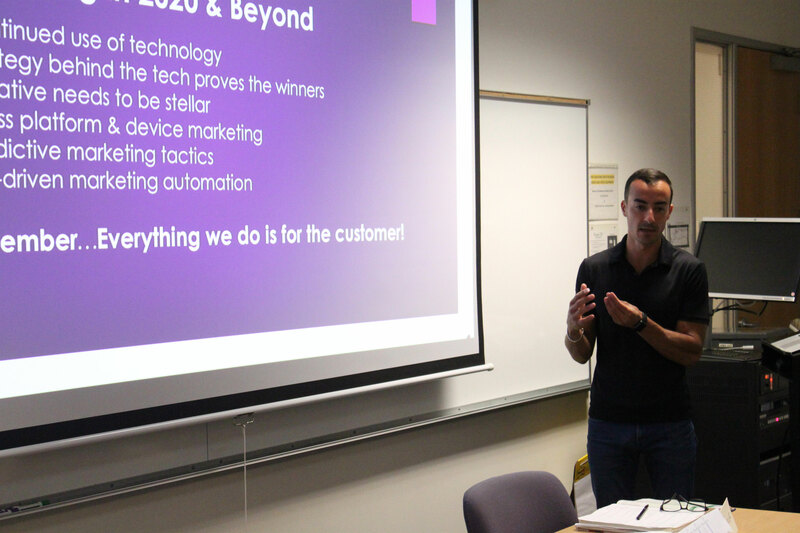 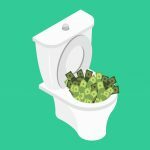 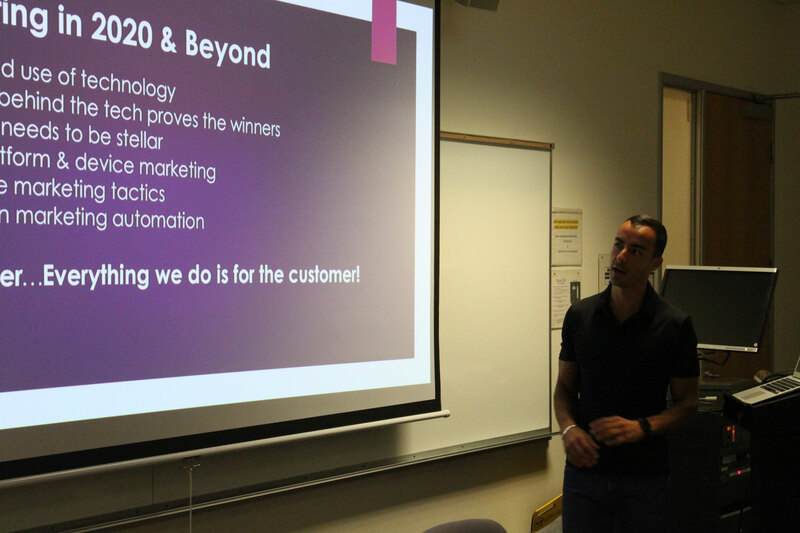 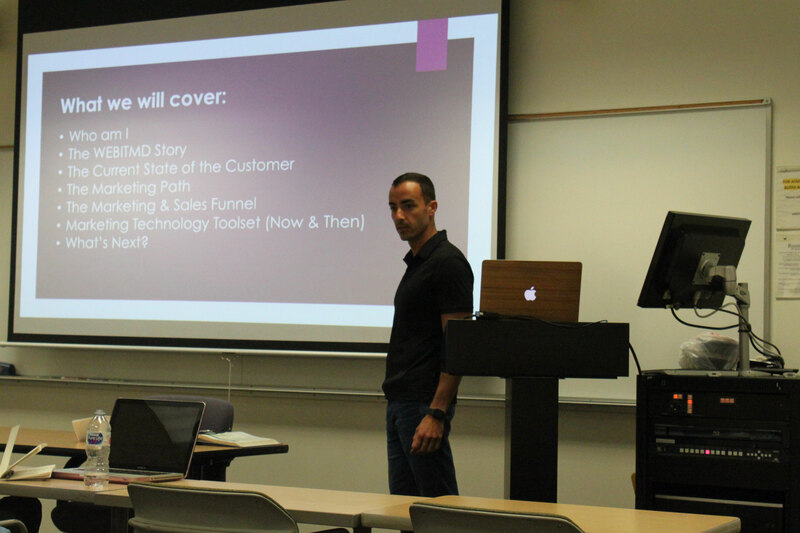 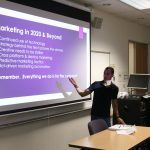 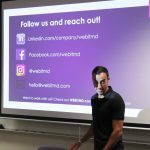 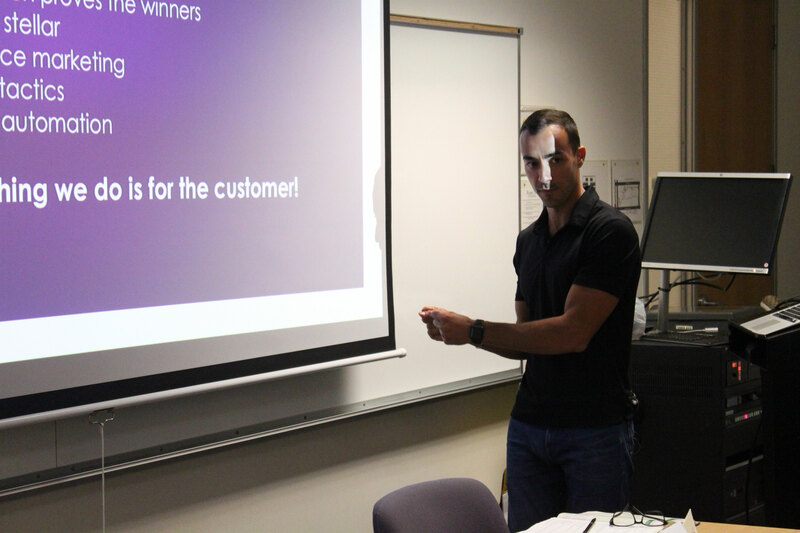 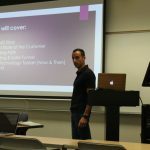 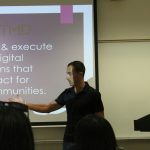 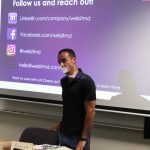 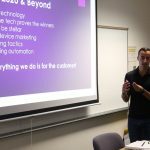 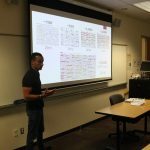 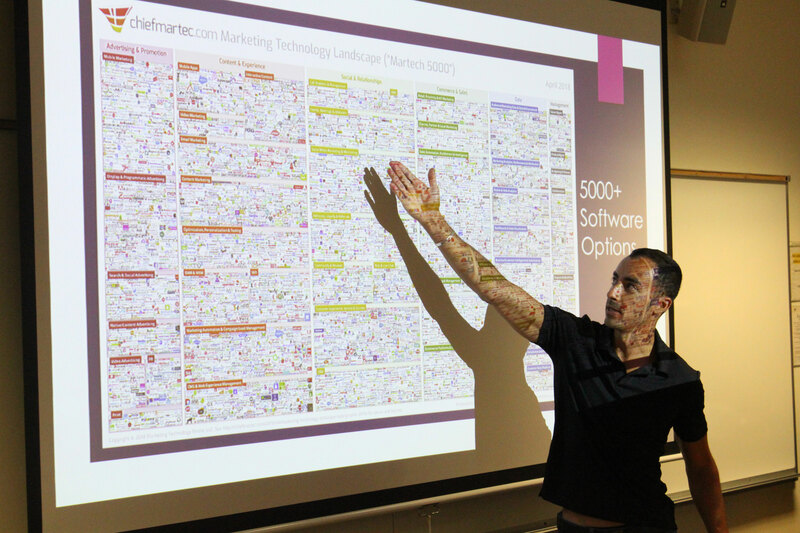 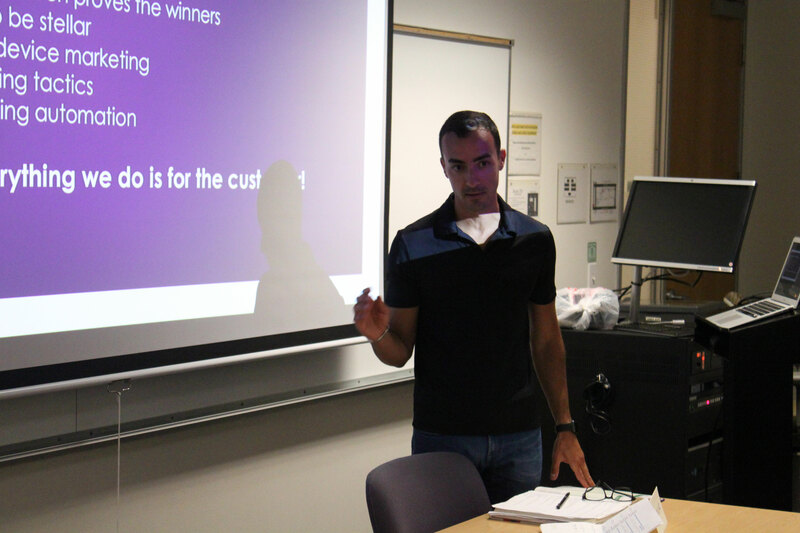 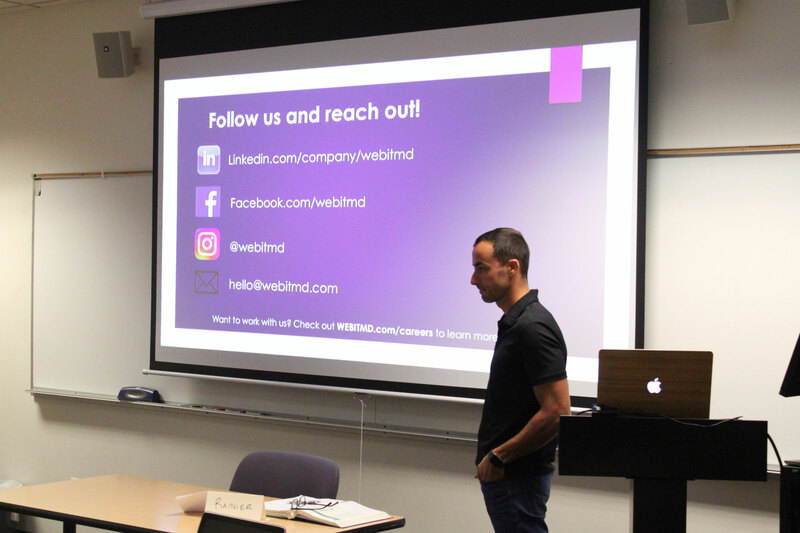 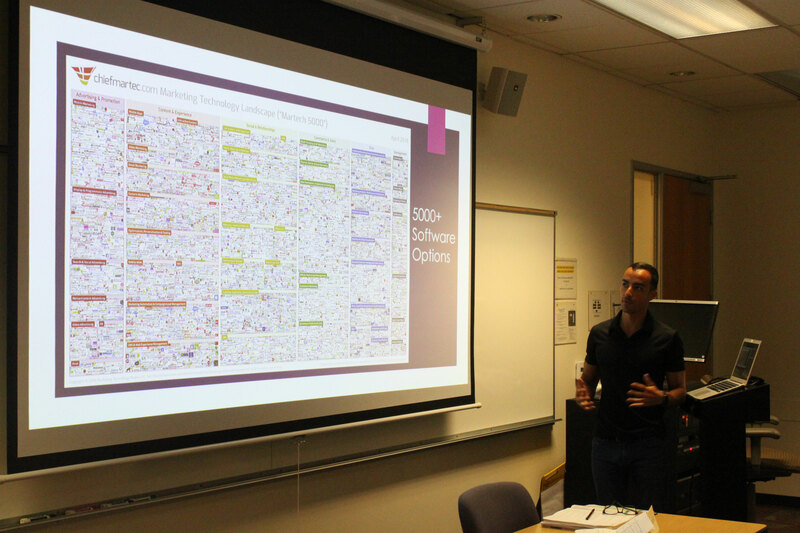 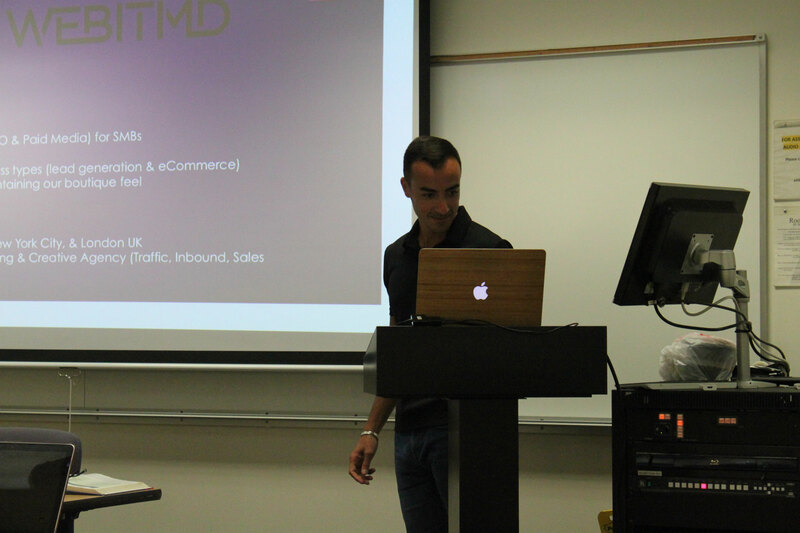 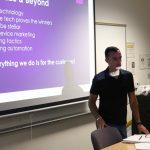 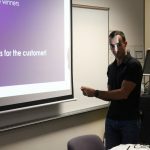 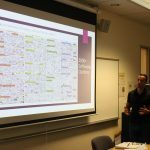 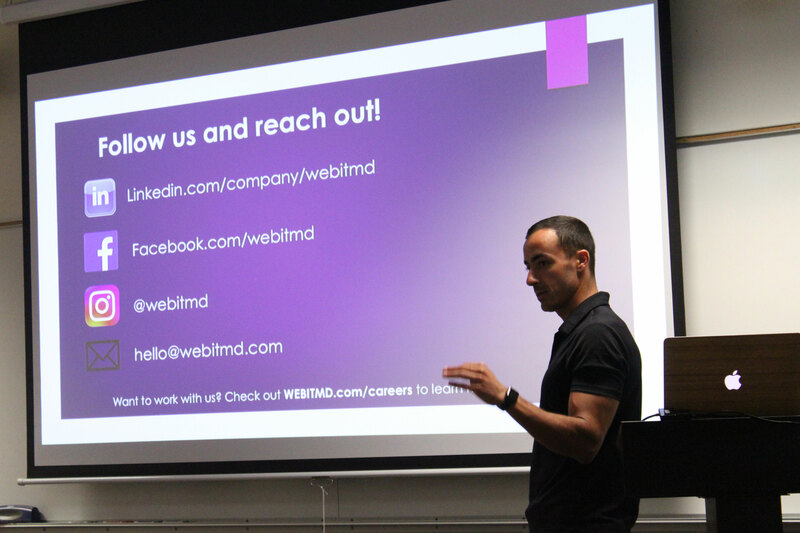 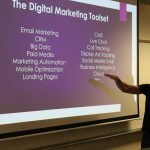 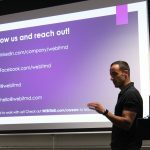 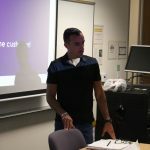 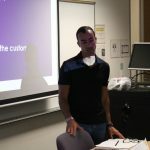 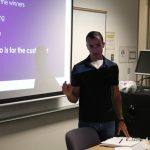 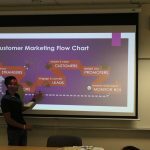 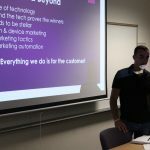 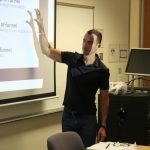 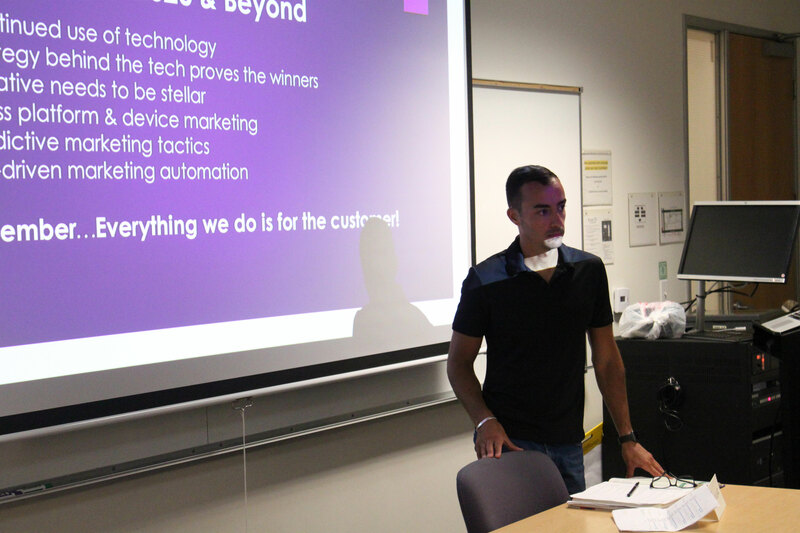 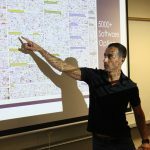 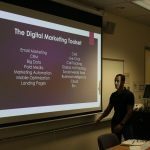 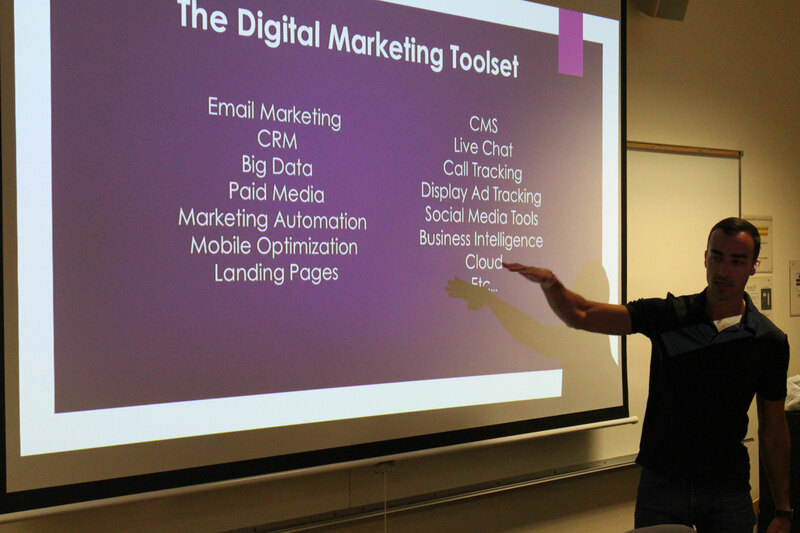 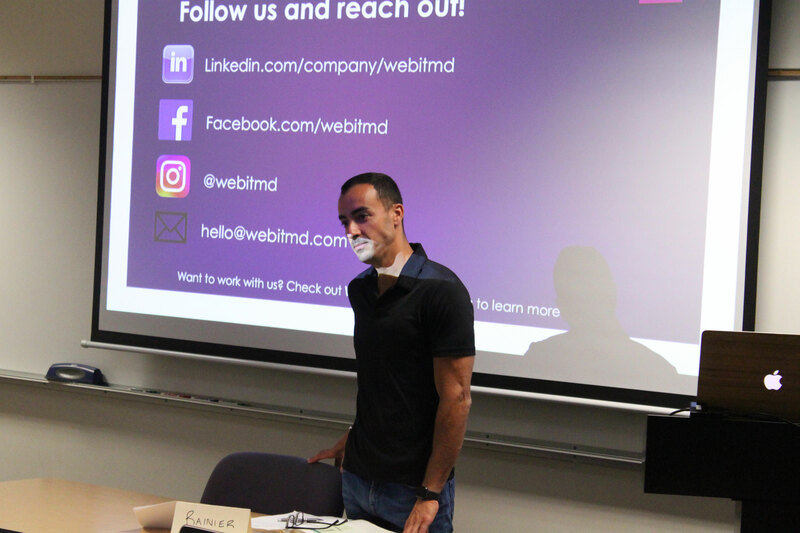 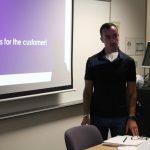 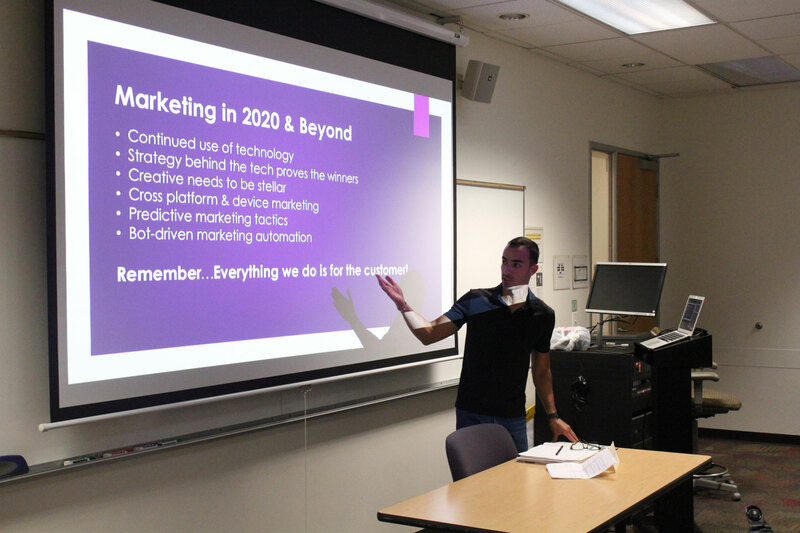 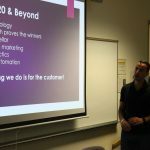 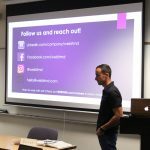 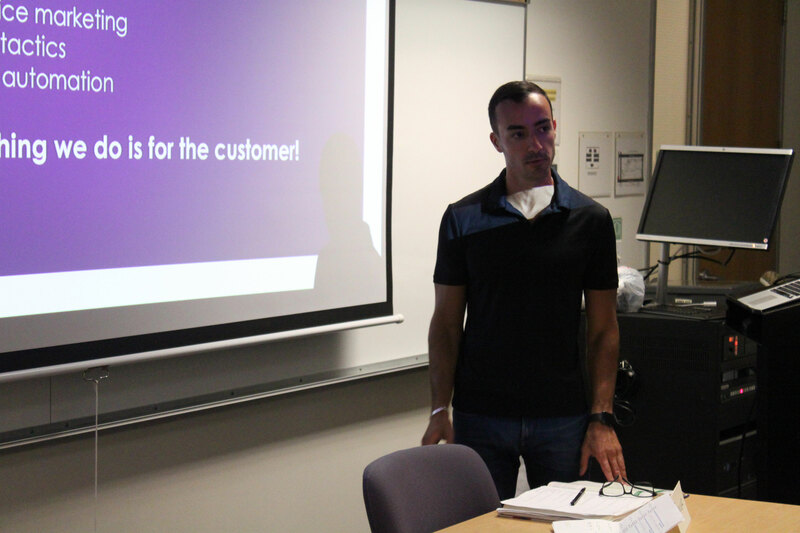 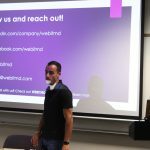 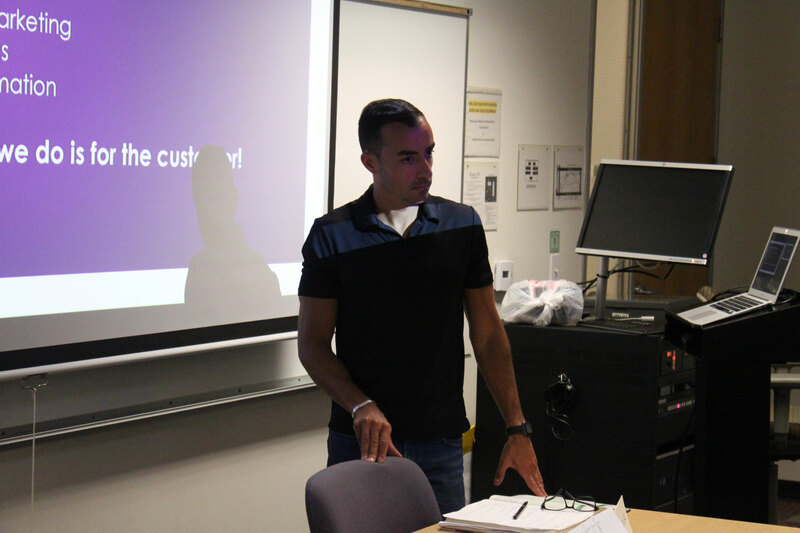 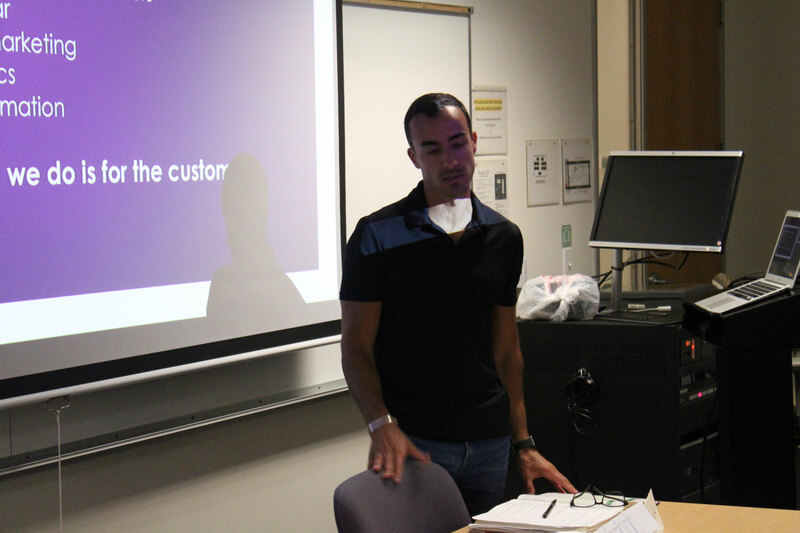 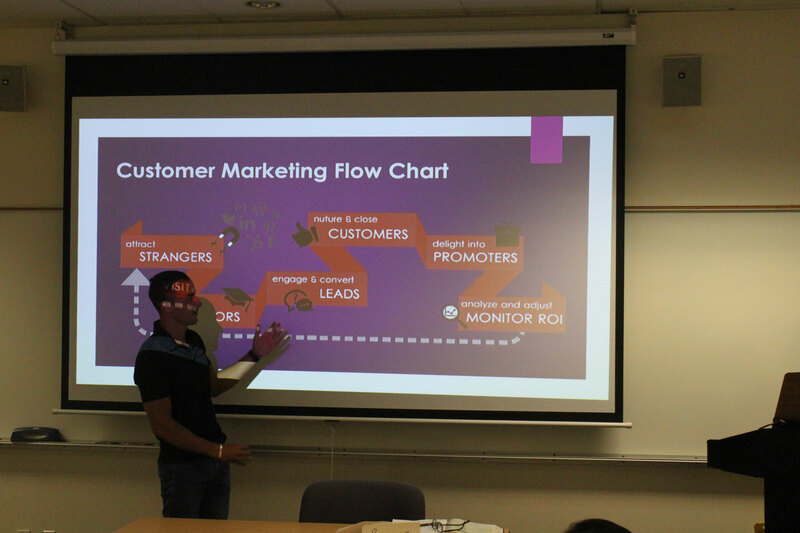 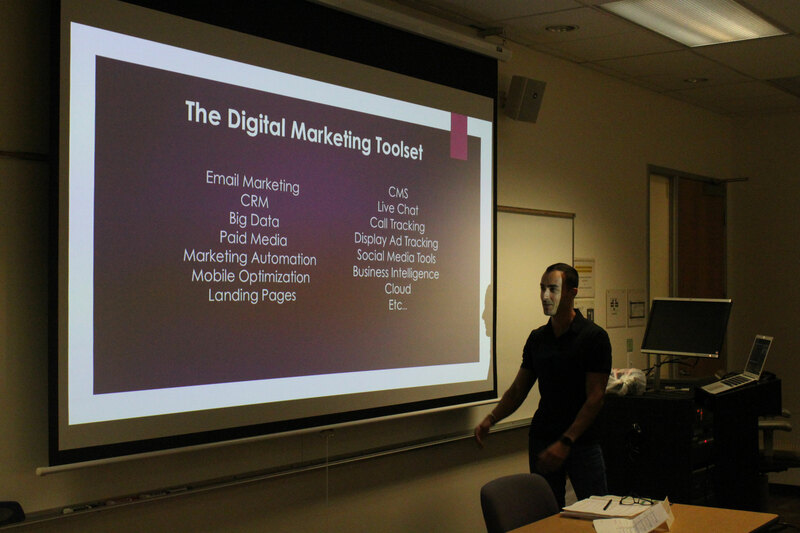 On July 24, 2018, Mattan Danino, Founder & CEO of WEBITMD, was invited to speak with a group of UCLA students on the increasingly blurred line between sales and marketing teams. 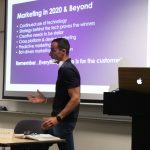 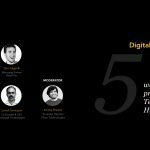 The talk covered topics such as the customer journey, why organizations need to align sales and marketing teams, and the current technologies that are available to digital marketers. 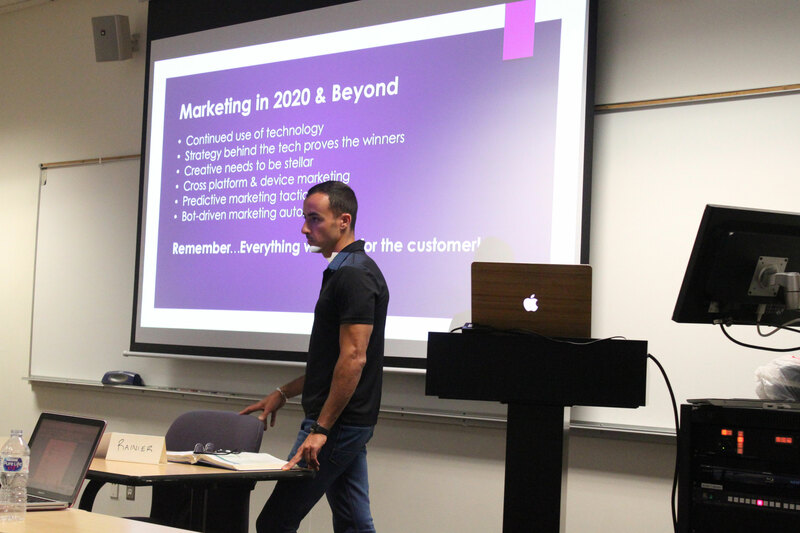 Danino also gave his thoughts on the future of digital marketing and how businesses can position themselves for success in 2020 and beyond. 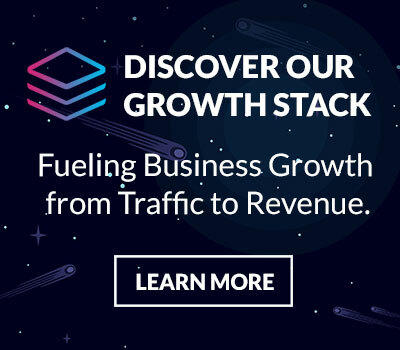 Watch the full video below. 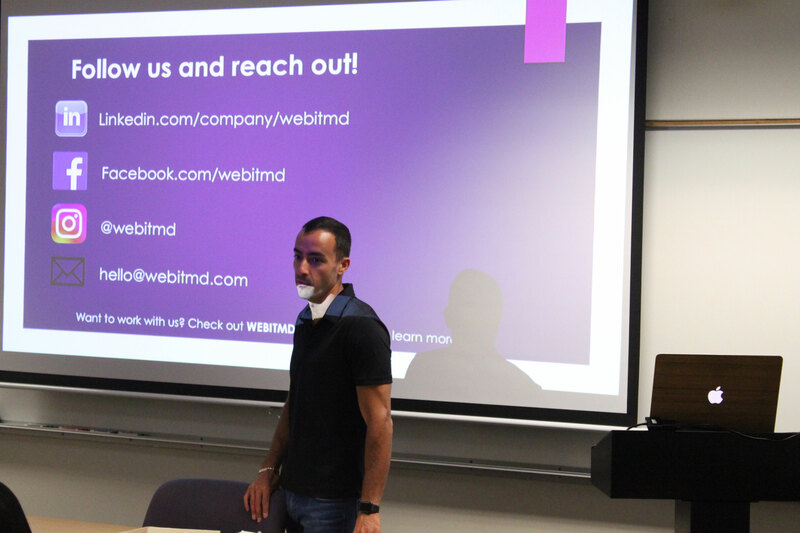 You can also view the slide presentation by clicking here.